Texas Rangers will investigate after an Upshur County inmate was found unresponsive in the jail shower room. 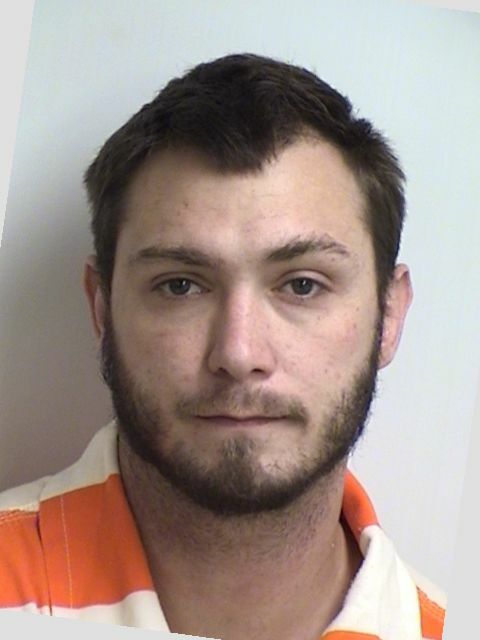 The Sheriff issued a statement saying that 27-year-old William Meadows of Longview was apparently the victim of self-inflicted self–inflicted harm. He is being treated at Christus Good Shepherd Medical Center. Meadows was being held for allegedly violating a protective order and violating his probation.